Massage is one of the oldest therapies to treat the body. It is good for the body, mind and soul. It can help balancing and detoxifying the body thus creating a more healthy relaxed life. The massages which are offered at our place are a beautiful blend of couple of different techniques that we use to give our clients the best possible treatment. Techniques are based on 6000 years old knowledge of our ancient ‘AYURVEDA’ which means the ‘science of life’. It treats the person as a whole. It brings integration of body, mind and spirit. When we combine this knowledge with the touch of other techniques like lymphatic massage, swedish massage, shiatsu, some reflexology and finally some relaxation tecniques, there is nothing like it. We use apricot kernal and sesame seed oils with the nice blend of pure essential oils for massage. 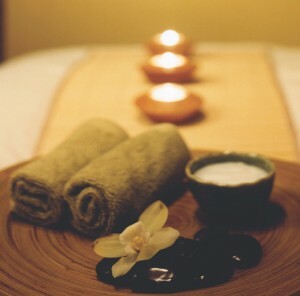 Massage sessions are of 30 minutes, 60 minutes and 90 minutes. Person also have the choice to combine it with the healing touch of reiki, as the results are amazing. 1 hour treatment costs 15 euros. Except giving massages we also offer classes to learn this therapy.